French real estate group Catinvest will expand by 9,200 sqm its mall Electroputere Parc, as part of the company’s strategic plans to strengthen the commercial center’s position in Craiova and in the region. In addition, the group has also started the construction of a mix use independent building which will add 12,000 sqm of retail space, about 15,000 sqm of A class offices and over 700 underground parking spaces. Total investment in the extension of the mall and in the development of the new mixed building will exceed EUR 70 million by the end of 2018. “Electroputere Parc is an extraordinary location, with development potential, as it is among the few retail centres in the country that is so well positioned, within the city, offering people fast and easy access to a large shopping area,” said Bertrand Catteau, president of Catinvest Group. Construction works of the extension are already in development and opening is scheduled for the first quarter of 2018. The extension will host fashion brands of the LPP group which will soon join existing brands. On the first floor, costumers of Electroputere Parc will enjoy the first VIP multiplex cinema in Romania. The multiplex will have 7 halls, all equipped with electrical VIP recliner seats and with modern technology. In addition to this extension, Catinvest has also started the construction of a mix use independent building, located between the main parking of Electroputere Parc and Kaufland, which will directly connect the Kaufland supermarket to the existing retail area, creating a unified retail zone with a gross leasable area of more than 110,000 sqm. The opening of Electroputere Parc mix use building is scheduled for the second semester of 2018. 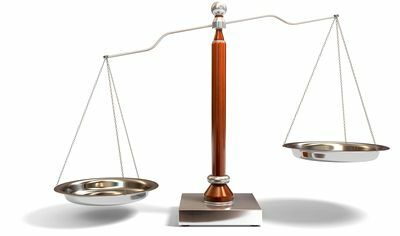 The two projects are designed and developed by Steven Van Den Bossche and Kris Carton and financed and owned by Catinvest. 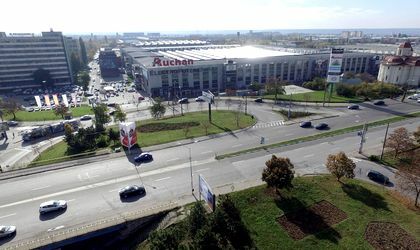 French real estate group Catinvest, which acquired Electroputere Parc mall in September 2016, is also the owner and manager of other shopping centers in Eastern Europe (Carrefour Orhideea and Cora Pantelimon in Bucharest, Carrefour TOM in Constanta, Auchan Savoya Park in Budapest, Tesco Borska Pole in Plzen). Catinvest is also active in France in residential and shopping centers activities. The French real estate group Catinvest entered the Romanian market in 2003, when it acquired the Orhideea shopping gallery and, shortly after, the Esplanada shopping gallery.